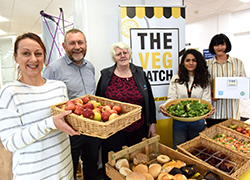 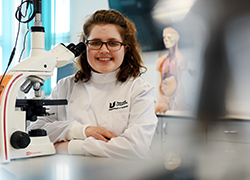 An inspirational competition promoting engineering as a career of choice to young people across the region has been launched at Teesside University. 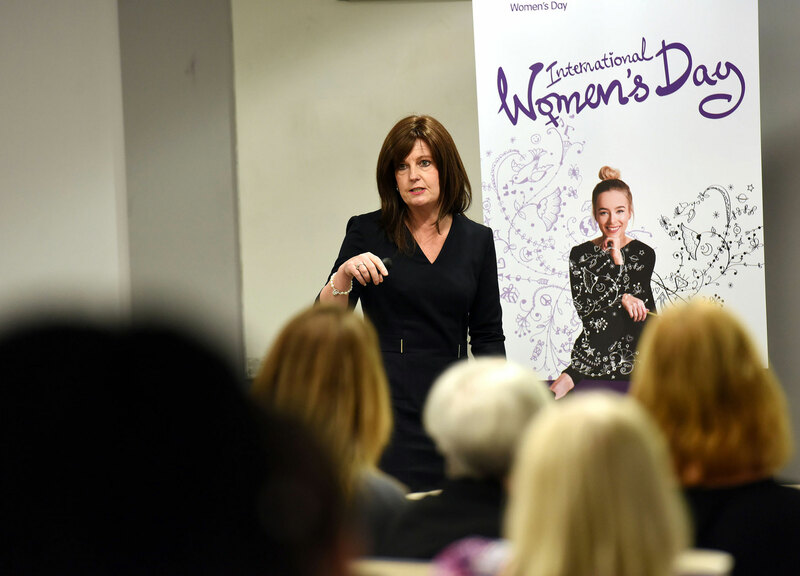 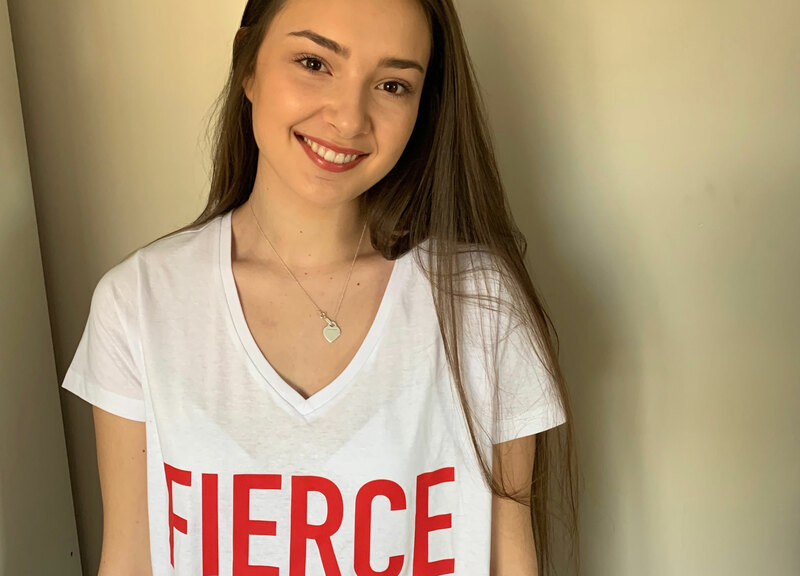 Girls from across the region will converge on Teesside University for an event which aims to inspire, enthuse and encourage confidence about their futures. 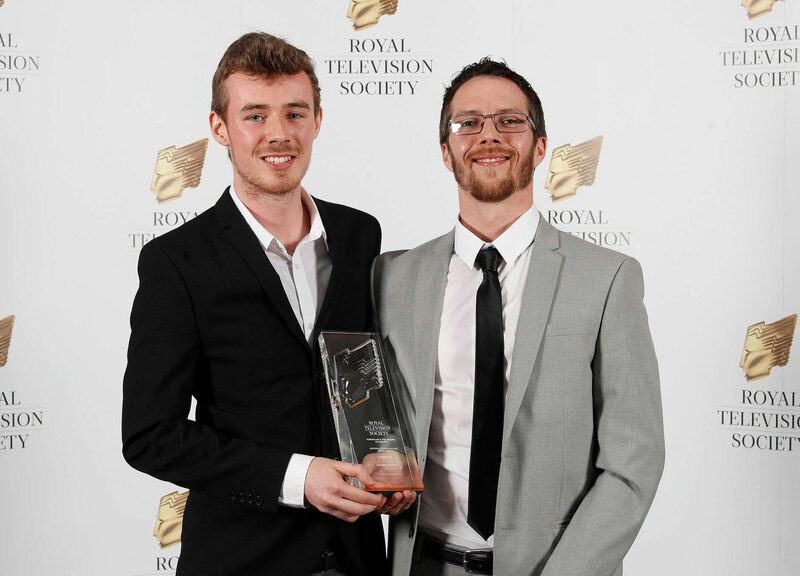 Creative Teesside University students are celebrating after winning accolades at a prestigious Royal Television Society awards ceremony. 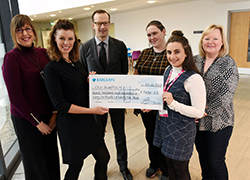 A Teesside University student has worked with a charity which supports families though premature and traumatic births to help publicise a neonatal mental health awareness campaign. 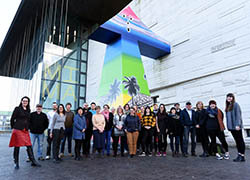 Middlesbrough Institute of Modern Art (MIMA) is to lead Teesside University’s Fine Art provision. 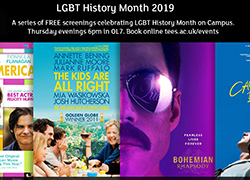 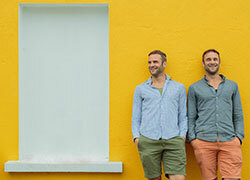 A series of films which feature characters as they explore issues surrounding their gender and sexuality will be screened free of charge at Teesside University to mark LGBT History month 2019.